Less than 50 metres from Gumbet Beach, Club Arya Apart offers rooms and apartments with a private balcony. Facilities include an outdoor swimming pool with a sun terrace. 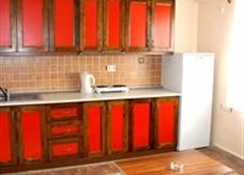 The air-conditioned rooms at Arya Apart are decorated with wooden furniture. All rooms have an en suite bathroom. Some rooms have a kitchen with a refrigerator. Guests can enjoy local Turkish dishes as well as international cuisine in Club Arya’s restaurant. The bar offers a variety of drinks and refreshments. Free Wi-Fi is available in Club Arya Apart’s public areas. 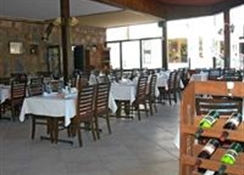 The hotel also offers a 24-hour reception, a Turkish bath, and laundry facilities. Club Arya Apart is 1 km from Bodrum Castle and the marina. Popular nightclubs of the city are only 50 metres away. Free parking is available on site. 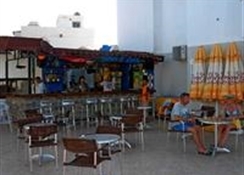 Close to the beach and the action, ideal for those looking for great nightlife. A modern and bright apartment complex set in the heart of Gumbet, the Arya Apartments are great for young holidaymakers seeking a lively holiday base. Guests benefit from the great location with the beach, restaurants and the nightlife on the doorstep. 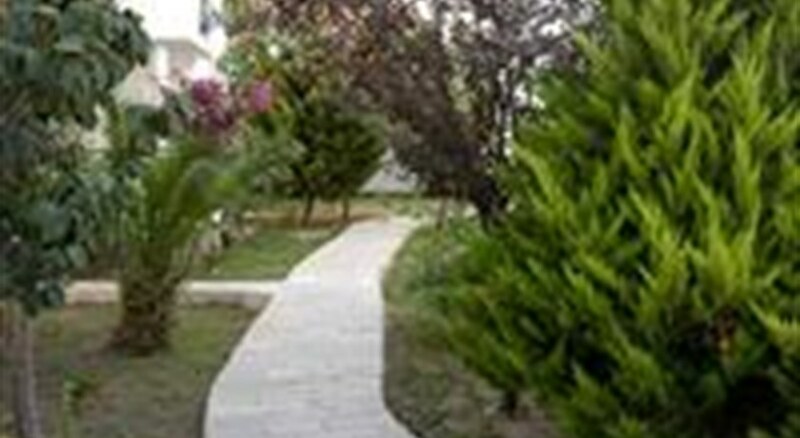 Centrally located in the resort of Gumbet, 60m from the gently-shelving shingle beach. Shops, bars, restaurants and nightlife are in the immediate vicinity.